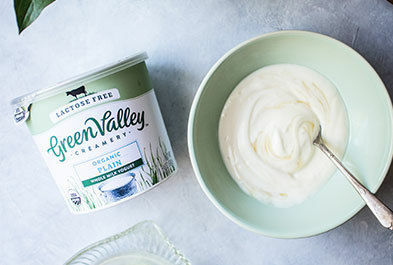 Green Valley Creamery, a pioneer in organic, lactose-free dairy products, unveiled today its name change to Green Valley Creamery and a major packaging redesign to emphasize its clean, minimally processed ingredients and real dairy. Although the packaging looks different, Green Valley Creamery’s certified FODMAP Friendly products inside remain the same. Its yogurts, kefirs, sour cream, and cream cheese remain organic, lactose free, and made with milk and cream from pasture-raised cows. The packaging’s bold new look will further Green Valley Creamery’s mission to bring the everyday joy of real dairy back into people’s lives by helping the products stand out on shelves. 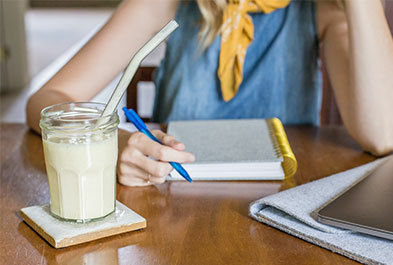 It is estimated that 30-50 million Americans are lactose intolerant or lactose sensitive, and many of them have ruled out dairy from their diets. Through years of serving the lactose-intolerant community, Green Valley Creamery has learned that although they often suffer in silence, they long to indulge in real dairy. In 2017, Green Valley Creamery became the first real dairy brand to be certified as FODMAP Friendly. 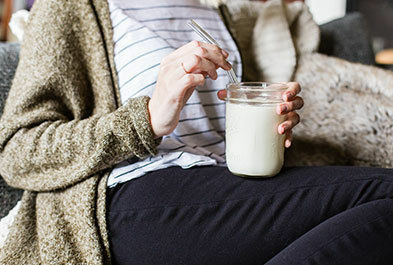 Because its dairy products do not contain lactose — a disaccharide that many Americans have trouble digesting — they are naturally safe to eat for people who are following a low-FODMAP diet and trying to minimize uncomfortable IBS-type digestive symptoms. Green Valley Creamery uses a simple enzymatic process to break down the lactose in milk and cream, while leaving its nutritional value intact. This renders the milk free of lactose and digestible to even those with severe lactose intolerance. 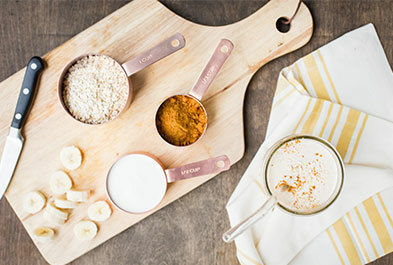 All of its products, which have short and simple, organic ingredient lists, are slowly fermented with live and active cultures in a process that yields billions of probiotics per serving. As part of its rebrand, Green Valley Creamery has doubled down on its commitment to sustainability by switching the cups it uses for yogurt, sour cream, and cream cheese from pure plastic to a more green, paper-lined package. These new cups are made with 30% less plastic, surrounded by a cardboard wrap that can be detached from the cup and recycled. The California Certified Green Business runs on 100% renewable energy, fueled primarily by two acres of solar panels on the creamery’s roof. 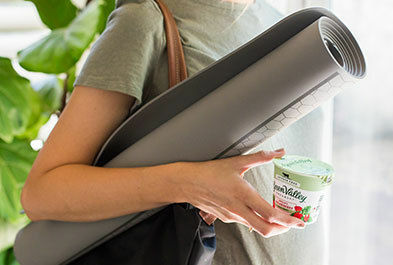 Green Valley Creamery’s lactose-free yogurts, kefirs, sour cream, and cream cheese were created so people with lactose intolerance can bring real dairy back into their lives, enjoying its health benefits and great taste without digestive troubles. 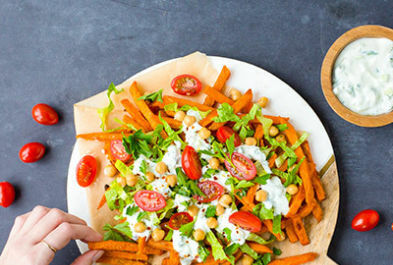 Created by Redwood Hill Farm & Creamery, a 50-year-old company with a strong commitment to digestive health, which is operated by Founder Jennifer Bice to this day, Green Valley Creamery is a brand consumers can trust. Made at a solar-powered creamery, Green Valley Creamery is dedicated to protecting the environment and strengthening its community. The company invests in Sonoma County workers and local non-profit organizations, uses Certified Humane® milk for its yogurt and kefir, and supports the dietary needs of consumers. Visit GreenValleyLactoseFree.com for recipes and tips on living with lactose intolerance.